New RapidCure formula; Expose to water after only 3 days. Bostik Dimension Grout utilizes tiny glass beads and a translucent urethane binder, allowing light to reflect like and enhance the look of your tile. Detracting from the tile's appearance, other grouts often contain light-absorbing materials. Bostik's unique feature allows for unlimited design possibilities by creating a stunning three-dimensional and reflective appearance. Use Bostik Dimension grout on ceramic and porcelain tile, natural stone, metal and glass tile. Only use Dimension grout in intermittent water exposure areas, such as in the kitchen or shower area. For continuous water exposure in a pool or hot tub area, use Bostik Quartzlock2 Grout. When installing, use a hand trowel to mix the grout thoroughly until you have a uniform consistency. Don't use power tools. Bostik Dimension Grout is recommended to be used in joint widths from 1/16" to 1/4" for glass and metal tiles. Colors shown online are not guaranteed and are for reference only. For a true color match, please order a Bostik Dimension, TruColor and Quartzlock2 Color set. Bostik Dimension grout is weather resistant and can be used on the exterior of the building. Bostik Dimension grout is susceptible to freezing if left at very low temperatures for extended periods of time. Special Thermal Packaging is used during cold seasons. 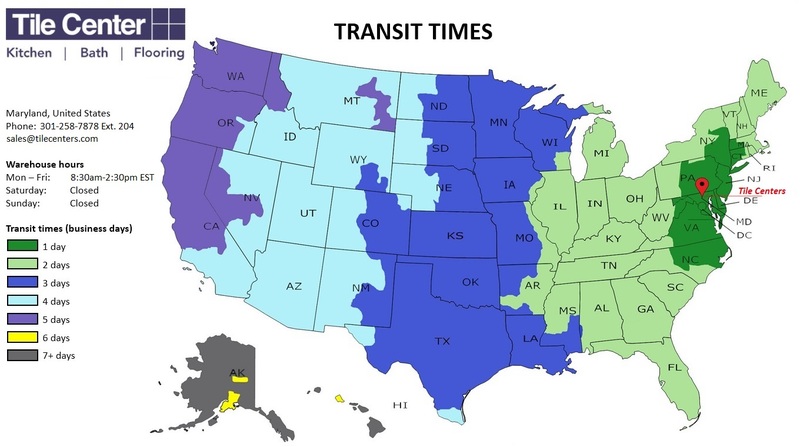 Tile Center reserves the right to delay shipping and delivery based on weather forecast.